As LeoStella's new CEO steps into his new position, the former CEO who filled the position since the company's founding in March 2018 will return to Thales Alenia Space. LeoStella, a joint venture was created by Thales Alenia Space and Spaceflight Industries to meet the growing demand for efficient and cost-effective small-satellite production announced Mike Hettich has been named as the company’s CEO and has transitioned into the leadership position previously held by Chris Chautard. Hettich brings more than 30 years of aerospace system design, development and production experience to LeoStella. He will lead the company as it enters the next phase of growth, designing and manufacturing small satellites at scale at its state-of-the-art production facility. The company’s first major undertaking is constructing 20 satellites for BlackSky’s Earth-observation constellation. 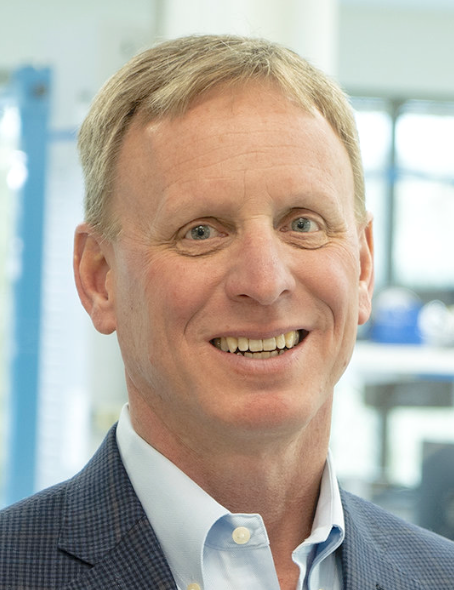 Outgoing CEO, Chris Chautard said that the smallsat industry is burgeoning and LeoStella is poised to service its growing demand for cost-effective and efficient design, test and production. Mike is a seasoned executive that will shape the vision of LeoStella going forward and position the company as a leader in the industry. His unique experience and established record of success will be a valuable asset for LeoStella. Chautard has served as LeoStella’s CEO since its founding in March 2018. He was tasked with establishing foundational elements to position the company for success, including developing an engineering and production facility and building an innovative and experienced team. As Hettich steps in as CEO of LeoStella, Chautard will return to Thales Alenia Space where he will be working with its Science and Observation Domain. Hettich added that with the facility completed, LeoStella is poised to reimagine how small satellites are designed and produced. 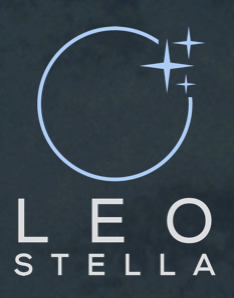 LeoStella is a blend of agility, innovation, expertise and knowledge backed by strong parent companies, both in Spaceflight Industries and Thales Alenia Space. They have an opportunity to become leaders in this industry and offer a comprehensive, effective approach to satellite development. Hettich comes to LeoStella from Astronics, which serves the aerospace, defense and semiconductor industries with innovative technology solutions. Prior to joining LeoStella, Hettich held leadership positions at Astronics, Collins Aerospace, Iridium and Boeing.